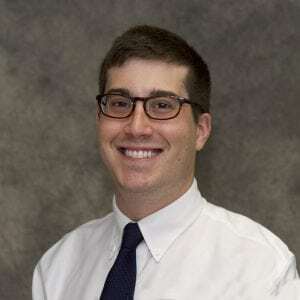 The following is a guest post by Benjamin Mazer, MD, a pathology resident at Yale-New Haven Hospital. His views are his own and don’t represent his employer, the AMA, or any other organization. He tweets as @BenMazer. When I started working in primary care clinics in medical school, I met many outstanding physicians. I met one physician, however, who would cause me unexpected heartbreak and anger. Mehmet Oz, MD – the celebrity television doctor – was introduced to me by my patients, who revered him. It was a peculiar, surreal experience the first time a patient told me they were following his often-dubious diet and supplement advice. But when I met patients who were rejecting sound preventive medicine in favor of his questionable guidance, I grew concerned. Working through the American Medical Association (AMA) and my state medical society, I attempted to advance policies that would rein in physicians like Dr. Oz and others who weren’t using their media platforms responsibly. While some physicians were supportive, I failed to muster a broad coalition. Doctors I talked to were hardly fans of sensational health information, but they didn’t take it very seriously. I realized that if I wanted to convince people, I first needed to build awareness of the harm that sensational medical advice in the media was causing. I started a website called Doctors In Oz to collect these stories from patients and doctors. Soon responses like this one from a concerned daughter came flooding in. I just read online that you are gathering info about bad advice that Dr. Oz has given. My dad had a heart attack and had 5 stents placed in his heart. These stents were specifically coated with a material that required the patient to take aspirin and Plavix [to prevent clotting]. He was watching Dr. Oz, who said that Plavix was not necessary, so he stopped taking it. About a month later, he had another massive MI [heart attack] and coded and had to be shocked back to life. 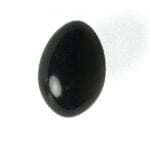 The hospital cardiologist asked him about medications when they found a clot at the site of the stent. My dad admitted to following Dr. Oz’s advice and not asking his own cardiologist. He learned that lesson the hard way and doesn’t listen to Dr. Oz anymore. This story highlights the dangerous communication gap inherent in sensational health reporting. I don’t believe that Oz, a cardiothoracic surgeon, was truly telling patients not to take their anticoagulants after heart surgery. But I believe some viewers may have perceived such advice. Doctors are familiar with how the media sometimes portrays the risks of medical treatment, combining compelling personal anecdotes with scientific data to paint an alarming portrait of what may be a manageable risk. Regardless of whatever caveats are provided, the emotional impact of these stories can cause viewers to make rash medical decisions. Other stories I received emphasized the power of hope: the promise of quick weight loss or reversal of illness. Some people may have had their health put at risk from this advice, while others just ended up with lighter wallets. 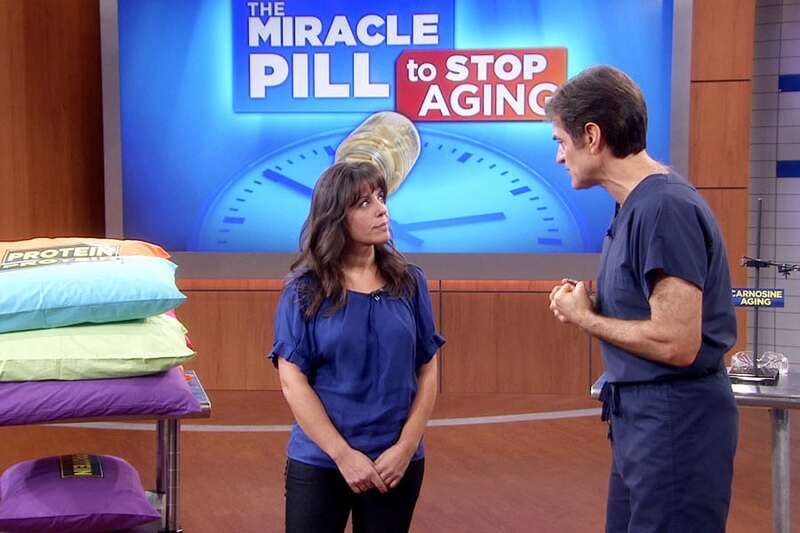 The Doctor Oz Show has been criticized for touting “miracle” pills and making other sensational claims that aren’t supported by evidence. As the impact of the media’s misleading medical guidance became clearer, other medical students and residents became more passionate about this topic. 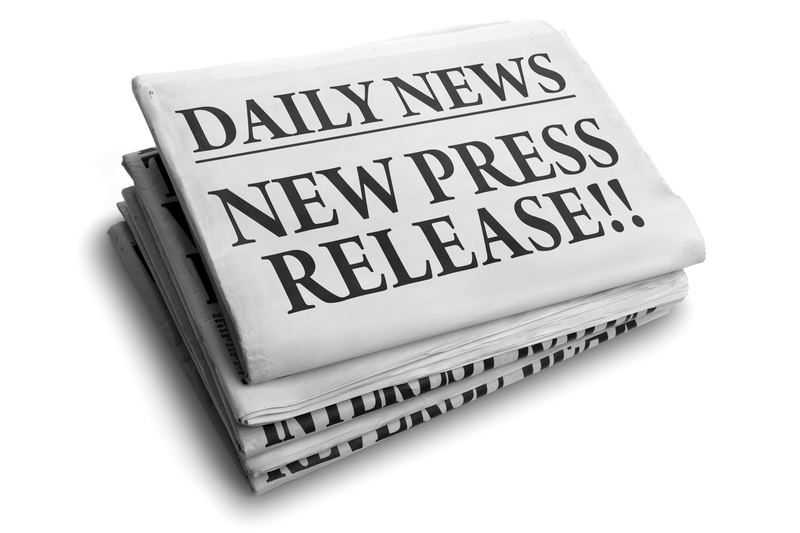 In response to resolutions that we and others helped pass through the AMA House of Delegates, the Council on Ethical and Judicial Affairs (CEJA) began a two-year process of creating ethical guidelines for physicians who give health advice via the media. At the November 2017 meeting of the AMA, those guidelines were finally approved. I am not actively involved in the AMA at the moment and didn’t have any role in the writing of these guidelines. CEJA is a council composed of experts in bioethics, and I greatly respect the thoughtful way they approached this issue. The guidelines offer a framework for how everyone – including media critics like HealthNewsReview.org – can evaluate physicians who wish to provide health advice through the media. Over time, perhaps these guidelines can also be used by regulatory agencies to rein in the most dangerous examples of physician misconduct. Free speech is central to our country’s values, and regulation is a thorny issue in this profession. But I think there should be some reasonable limits to how a doctor uses his authority. The AMA report describes the diverse and sometimes conflicting roles that physicians have in the media. When a doctor is treating a patient, for example, our duty is clear: above all else, we must act in the patient’s best interest. In the media, however, a doctor’s role may not always be so clear: she may be reporting on basic health information, interpreting a new scientific study, advocating for a specific intervention, or representing a commercial organization. Patients who are used to doctors only playing one role may be confused by these competing priorities. Dr. C is a physician whose work has been lauded by practitioners, academics, and celebrities alike. Recently, she has launched a daytime television program in which she discusses popular subjects related to medicine, public health, and a general assortment of topics regarding health and well-being. Dr. C maintains a practice where she sees patients, but the majority of her time is now spent producing and appearing on her television show. Does Dr. C remind you of anyone? Dr. C holds herself out to a national audience as a commentator on any number of subjects falling under the general categories of medicine, health, and wellness—topics that are at least in part developed by producers and pitched for their ability to boost ratings and increase viewership. Her audience may or may not know the specifics of her training and experience, although she uses her medical degree as a symbol of authority and credibility. Moreover, as a media celebrity, the recommendations she makes on air may be especially persuasive. When the goal is to entertain and even profit from a media appearance, a doctor’s priorities may dangerously shift away from the patient. Most doctors who interact with the media will not achieve the celebrity of someone like Dr. Oz. But it’s still important to consider how we deliver medical information. 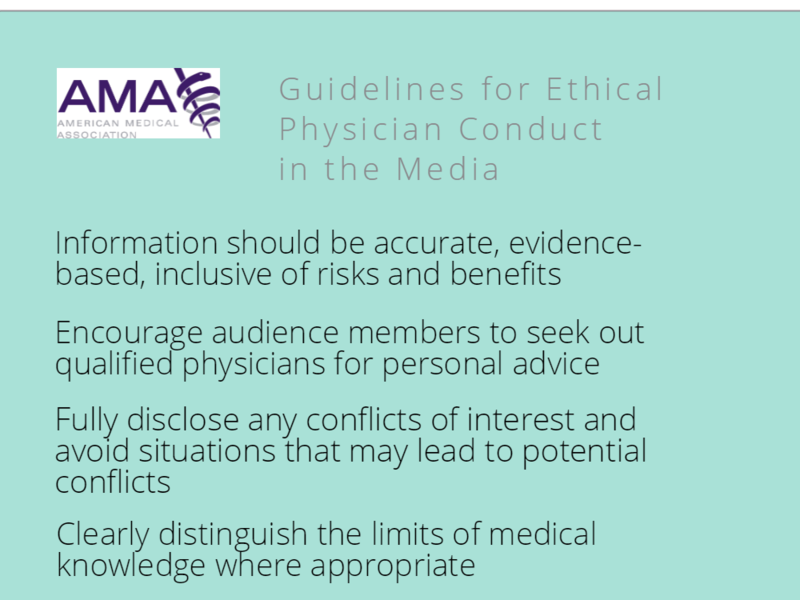 The report provides a list of recommendations for how to judge the ethics of physician media appearances. I’ve heard from some doctors who think these recommendations are rather rudimentary. But judging these recommendations as “obvious” is more of an endorsement than some realize. Until now, the AMA’s ethical codes did not adequately address the media. These guidelines were revised based on public concerns at a prior AMA meeting. I’ve even heard from doctors who don’t think organized medicine should be weighing in on this topic at all. So if we can all agree to these baseline ethical guidelines, the next step is encouraging our colleagues to abide by them. Doctors know all too well that guidelines do not produce immediate change. Yet the media are one of the most powerful public health tools that doctors have. We shouldn’t be afraid to use them, but we should also respect their power. I hope this report will serve as a helpful supplement to HealthNewsReview.org’s excellent framework for evaluating health reporting. Anything that can encourage physicians to approach the media more thoughtfully, and get the public to think more critically about the messages they receive, is a step in the right direction. When I first started working on this issue, I asked in the Chicago Tribune: “What lesson is Dr. Oz teaching us?” In the end, I think he taught my profession a valuable lesson: take the media seriously. 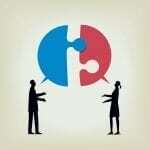 HealthNewsReview.org has written extensively about Dr. Oz’s problematic claims over the years. Read more here.